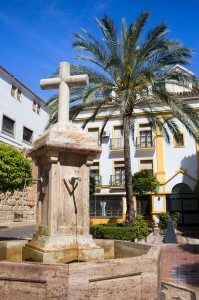 The Costa del sol is one of Spain’s most popular destinations for property buyers and holiday makers. Let us tell you why this stunning, glamorous and famous location is the perfect place to buy your dream Spanish property. 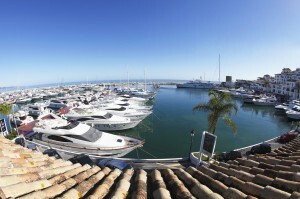 Whilst many fantastic locations exist Marbella is regarded for its glamour which attracts the elite, rich and famous. With luxury hot spots and stylish qualities as well as being a playground for the rich celebrities. The port of Puerto Banus is also a must see for visitors as it attracts some of the worlds biggest and most lavish yachts and boats. Located and accessed by flights into Malaga airport, with a travel time from the airport of circa 55 minutes via the motorway, and probably another 25 minutes via the coast road covers the driving time to most locations in the portfolio. 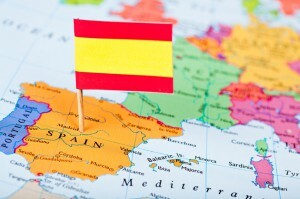 For home buyers, the Costa del Sol has an abundance of available properties. Our portfolio covers areas from Mijas Costa to Sabinallis and past Estepona plus a selection of inland opportunities. We believe this selected area of portfolio gives our clients the best options for purchasing in this location. Opportunities are located to the west of Marbella, San Pedro being the new Golden mile, to Estepona onto Sotogrande incorporating Benehavis, Caseras Manilva and Sabinillas, to the east Nueva Andalucia and the original (and some would say the best) ‘Golden Mile’ Cabopino, Elvira, Mijas Costa. This location is full of beach clubs, golf courses, equestrian facilities, hospital and of course shops! Brits and Europeans have been buying properties in the area for years. Prices in our selected location, whilst opportunities are available, have not dropped that significantly. In some examples it is suggested prices have actually risen year on year, proving that this location is a consideration for investment as well as luxury living. The portfolio in this location offers opportunities in El Faro, Riviera del sol, Cabopino, Calahonda, La Cala, Miraflores, Benelmadena, Mijas Costa, Estapona all the places to suit most buyers requirements. See the portfolio of available properties in this location by using the Property Search facility. We can also search for you to make things even easier for you just give us your requirements. Call us today on 01618702276.